Man Shocked to Find Out What’s Inside Bump He’s Had for Years - 2NGAW! 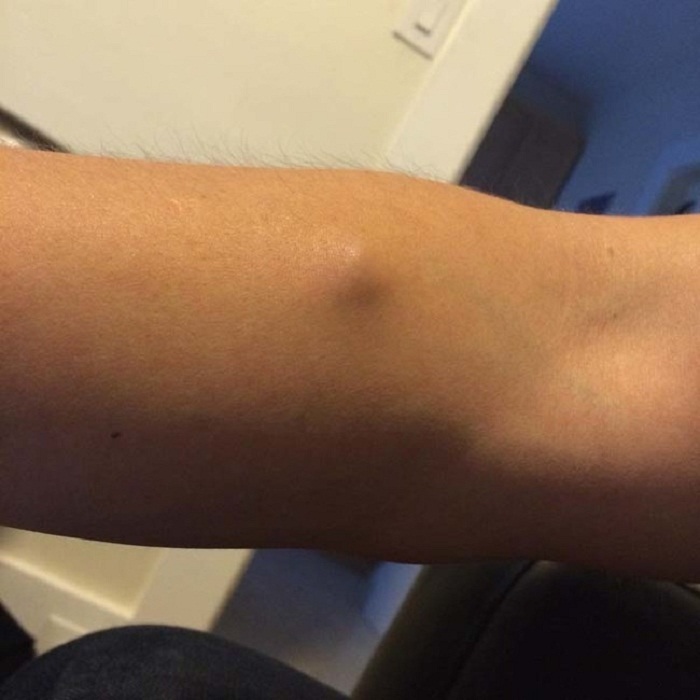 Redditor kylkyl had never been bothered by the bump on his arm which had been there for years. In fact, he is not even sure whether he was born with that bump or whether he had acquired it while growing up. Since it was not painful and did not really bother him, he just did not mind having it on his arm. After enjoying a sports massage, however, he was bothered by the bump as it became painful. The pain was persistent and lasted for weeks. Upon realizing that it would not go away by itself, kylkyl went for a checkup. He was shocked to learn that the cause of his agony was a piece of glass! 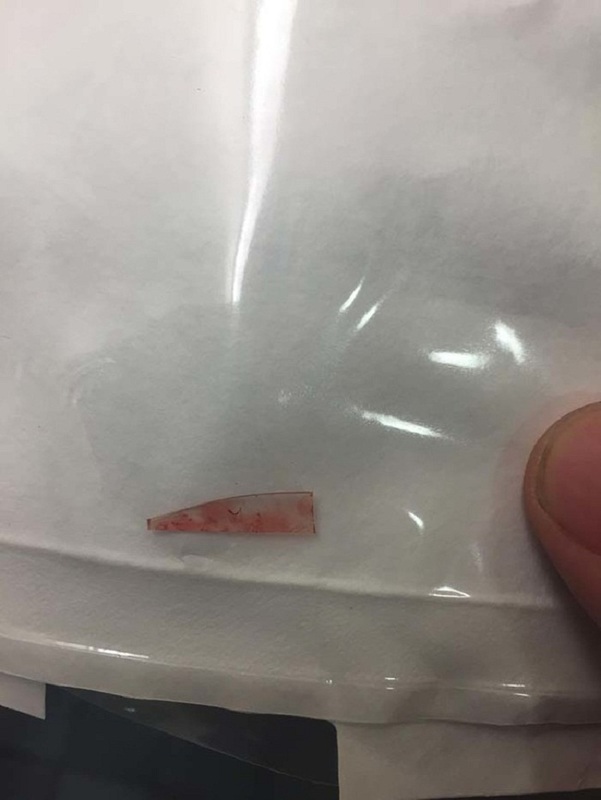 He had always had that small bump on his arm and it had never been painful yet it turns out to be a piece of glass! It’s just crazy! 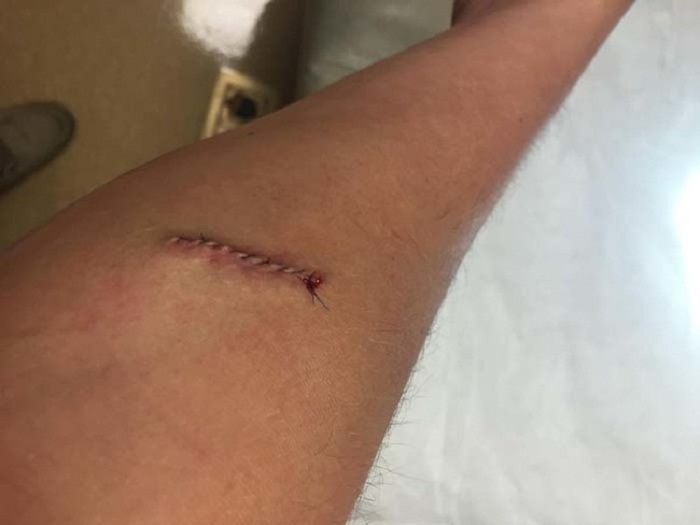 Asked as to the possibilities of a piece of glass ending up in his arm, kylkyl said he has not figured in any accident he could remember though there just might be a possibility that shard came from a wine glass. If that is the case, then every piece of the puzzle falls into place as an injury like that might have been totally forgotten if you’ve had too much wine. Still, it is just crazy! How on earth did he not feel a thing on that bump for years when it was caused by a broken shard?